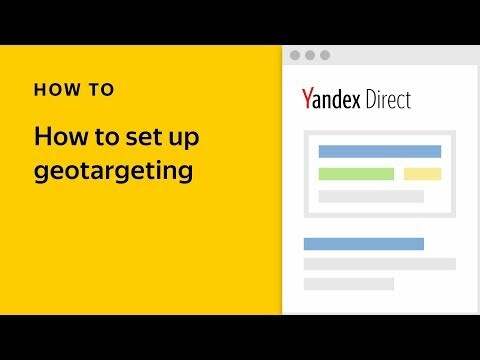 Extended geotargeting is an option designed to better capture your target audience in Yandex.Direct. It has been learning some new tricks recently, and as of this week will begin working for ad networks as well as search campaigns. Due to the specifics of impressions in ad networks, however, the option will now work with a user’s current location over the past three months instead of queries specifically mentioning your region. 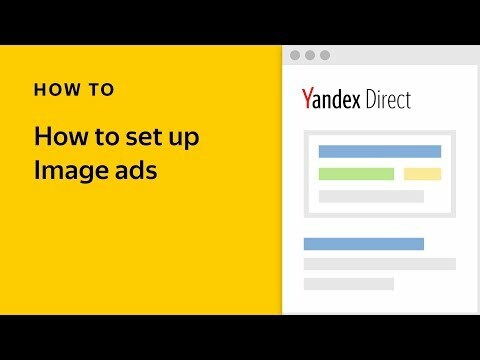 Yandex.Direct uses Crypta to check which city the user spends the most time in and takes this into account along with their current location, meaning a Londoner currently on holiday in Italy could still see ads relevant for Londoners. Our experiments have shown that this can bring 1% more traffic with no negative effects on overall traffic quality. More importantly, extended geotargeting helps maintain active communication with your clients — users temporarily in a different city can still be interested in products and services offered near home, and often place orders once they’ve returned. To find out more about how geotargeting works, check out the help section. If necessary, you can disable it with one click. Limitations for certain categories are the same as in search. 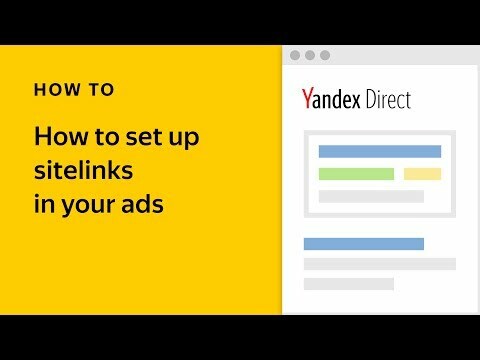 When ads for hotels, tickets, and tours appear on partner sites, Yandex.Direct will factor in users’ regular coordinates without extending geotargeting for them in search.